Invisalign® is preferable to veneers in many cases because unlike veneers, Invisalign®actually straightens the teeth. Veneers are thin covers that the dentist permanently affixes to the teeth. Teeth must be etched beforehand, meaning that to remove dental veneers, an alternative covering must be constructed. In addition to being somewhat expensive, veneers can break and often last for less than 20 years. Usually, new trays are necessary every two weeks and progress between appointments can be seen with the naked eye. 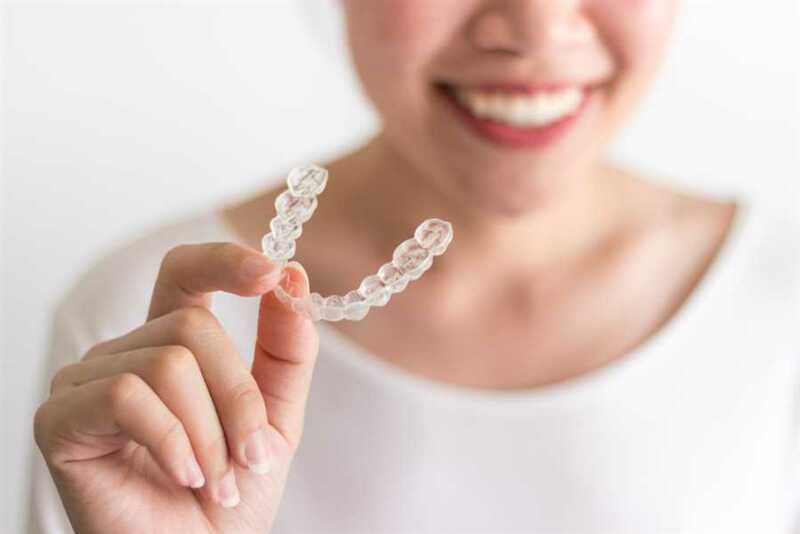 There is no doubt that Invisalign®aligning trays have revolutionized orthodontics. Invisalign® is renowned for being both comfortable and effective.